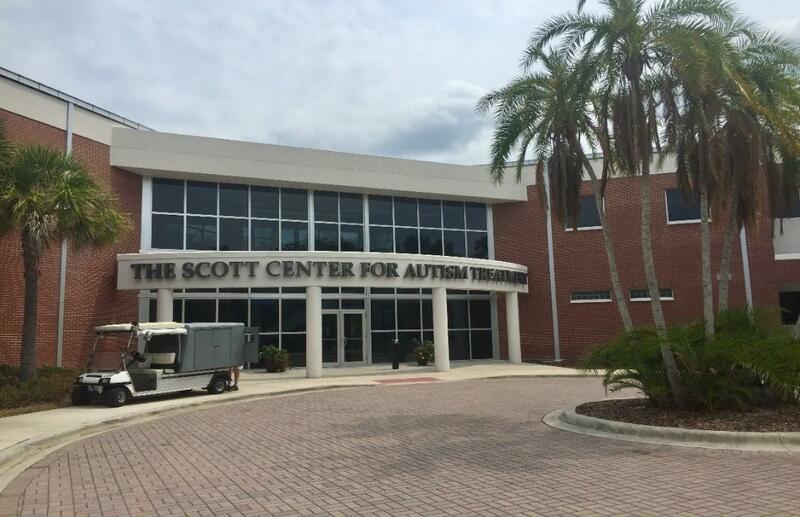 The Florida Institute of Technology ‘s Scott Center for Autism Treatment will host its 11th annual An Evening of Hope February 16th. Celebrating ten years of success, this year’s event will be hosted at the residence of Keith and Lila Buescher at Merritt Island. Set in the Buescher’s chateau style home, the event will feature a ‘Sunset on the Seine’ theme, cocktail reception, and live music from the Wonderama Band. Tickets are available for the event, however the only way to receive a ticket to attend, is by sponsorship. For individuals or organizations unable to attend An Evening of Hope, the Scott Center is also seeking ‘in kind’ donations for a mystery box raffle. In kind donations are donations that are not cash, but are of your business such as food from a restaurant or gift cards.